Tottenham midfielder Mousa Dembele has been ruled out until the new year with an ankle injury. Demeble suffered the problem against Wolves last week and scans have confirmed ligament damage. The Belgium midfielder has been linked with a move away from the club in January. 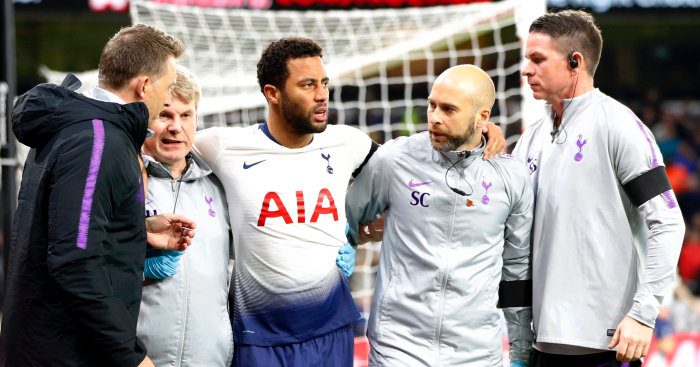 Pochettino hopes Dembele will be back in action by early January. He said: “We hope that from the beginning of January he will be ready. 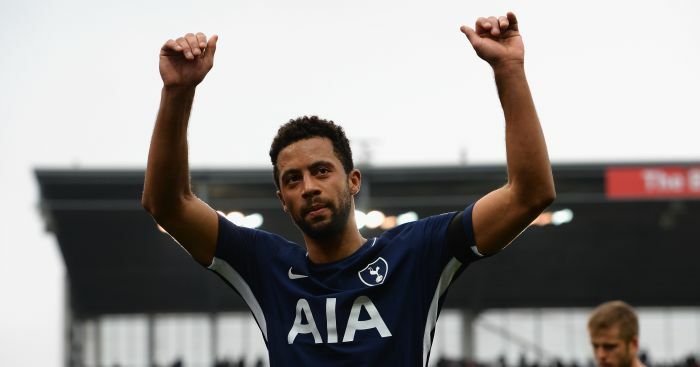 Tottenham have agreed to sell Mousa Dembele to Guangzhou R&F for an undisclosed fee. Mousa Dembele's Tottenham career appears to be over after he left the country to seal a move to China. 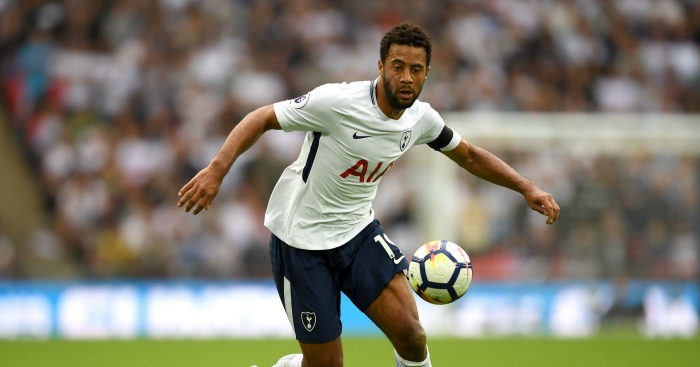 Mousa Dembele is on the verge of completing an £11million move from Tottenham to Beijing Guoan.